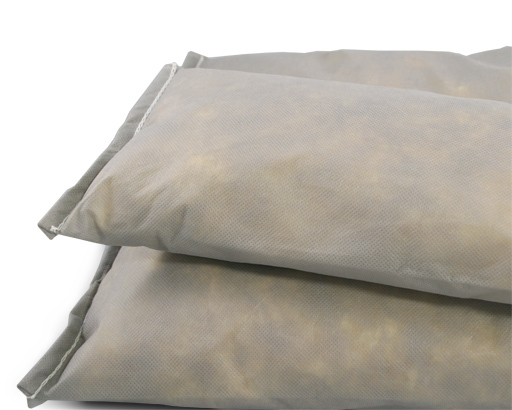 Fiberlink Universal Pillows 8" x 18"
Rapidly soak up any spill or leak. FiberLink Pillows are small enough for the long-term absorbent of irritating leaks while still be able to absorb pools or liquid. Polypropylene skin is chemical and tear resistant even when fully saturated. Easily block running liquids from sensitive areas such as drains or walkways. Block running liquids form sensitive areas such as drains or walkways. Fabric filled with absorbent material. Pillow is 8" x 18".